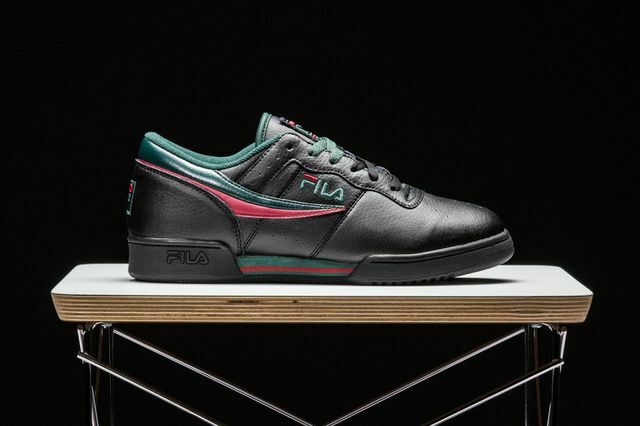 I know what you’re thinking, but just chill for a second and let FILA live for a minute. 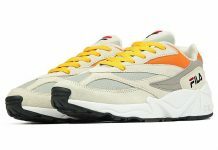 Their latest attempt to step into the world of tolerable sneakers sees them dishing up this “Safari” pack. Consisting of the Original Fitness and M-Squad silhouettes, the pack is far from concise, but hey, we’re going to let them live. If you’re digging these you can nab them starting October 23rd.